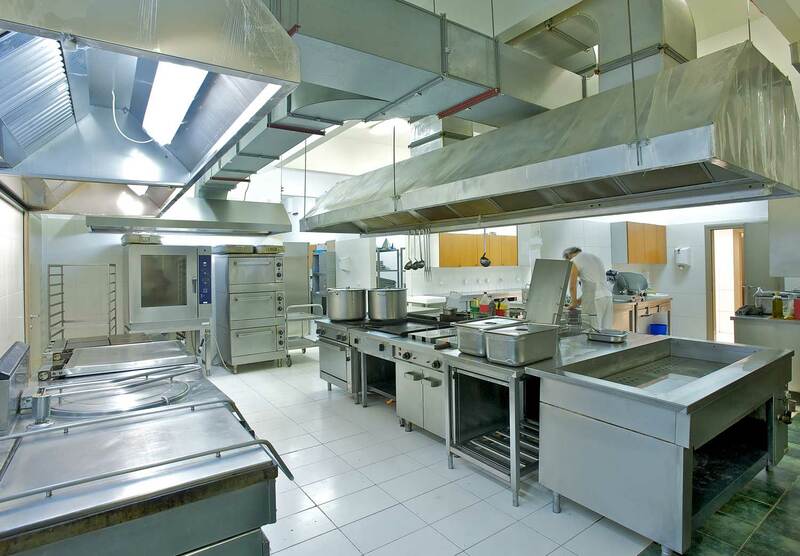 Founded in 2005, Cox Building Services has become one of the premier providers of janitorial and light maintenance providers for commercial and institutional clients of all size across the Greater Lehigh Valley. From The Sands Casino Resort in Bethlehem to small, locally owned retail businesses, we offer flexible, customized service to ensure that each of our clients receives the care they require. 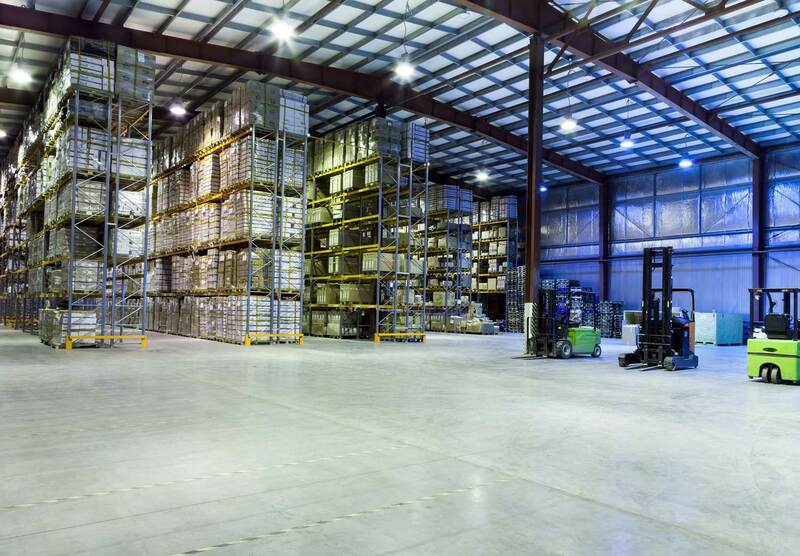 We work with commercial offices, physicians, warehouses and schools and our management team works constantly to develop new strategies and implement new technology to make our work better than our competitors. Our philosophy starts with our employees. We pay a higher wage than average, which allows us to hire better-qualified people. 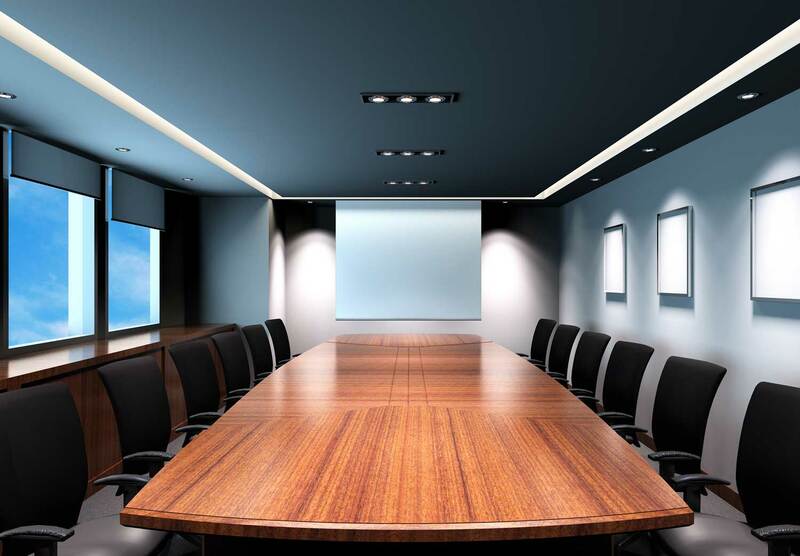 We give them a sense of ownership, we craft a customized training program for each account and we train both managers and team members on the types of services, surfaces and products to be used at a particular property. We retain our employees based on respectful supervision strong management and recognition of their good work. All Cox Building Services managers are equipped with cell phones and are on-call 24 hours a day, 365 days a year. 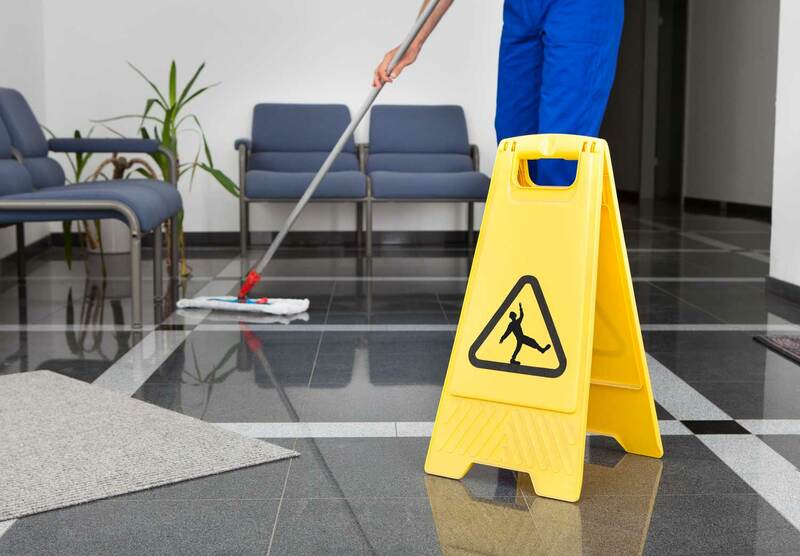 Our experience in janitorial service and light maintenance means you can rely on Cox Building Services to guarantee that your own clientele and customers always enjoy a sharp, clean facility when they visit your business environment. Cox Building Services is a women/minority owned business that maintains a hands-on, local approach to all of our customers, regardless of size or need.